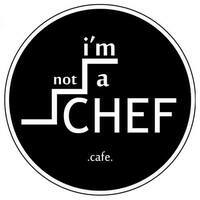 I'm Not A Chef Café, provides patrons, a place to eat, chill, and enjoy with friends and family in a modern minimalistic setting. 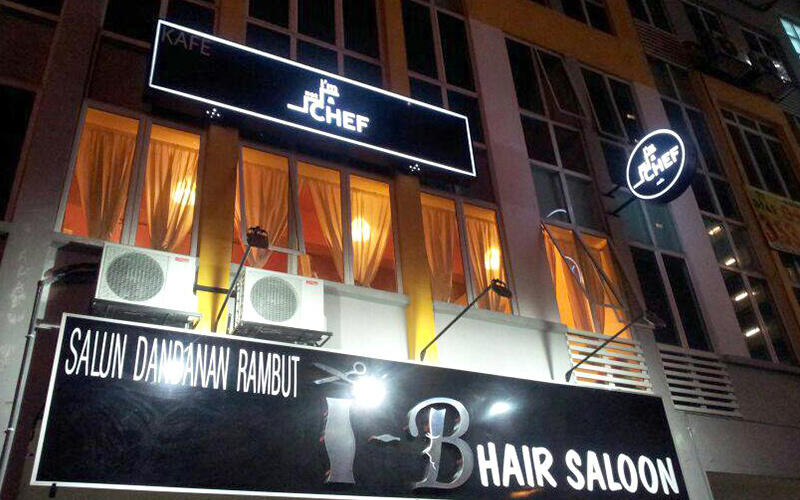 They serve various selections from a menu made up of Western and Chinese selections for customers to try out. In terms of drinks they’re serving up freshly brewed coffee made with arabica beans imported from Belgium.